Features * Experience authentic language features such as hesitation, interruption, and interjection. *Vocabulary exercises prepare students to discuss specific topics. *Listening strategies give students tools for personal and academic success. *Note-taking and outlining practice prepare students for university and college-level listening. 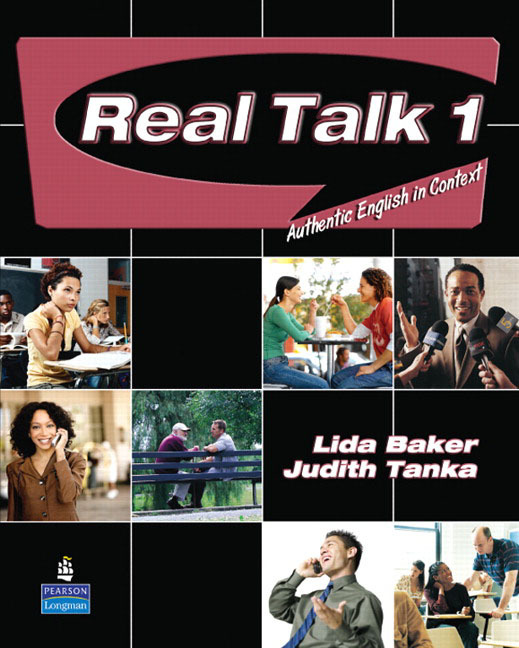 *Speaking activities such as role plays, presentations, and debates reinforce the use of authentic English. All these features address the new emphasis on listening and speaking skills in current standardized tests.